The FireFly LightBoxes are the latest and greatest in Banner Stands! 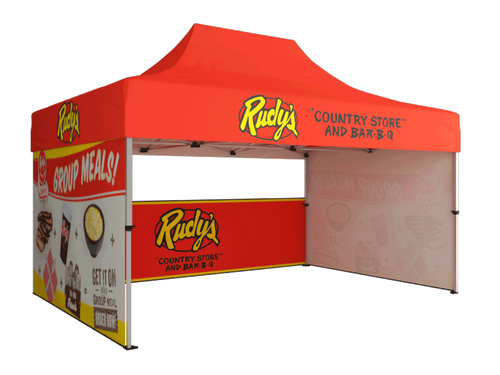 This series of trade show displays is streamlined for easy setup, yet designed for the maximum impact and exposure of your brand. Grab the attention of your audience by lighting up your brand and delivering your message with style!